Few if any ideas are unique. But many ideas are good ones. 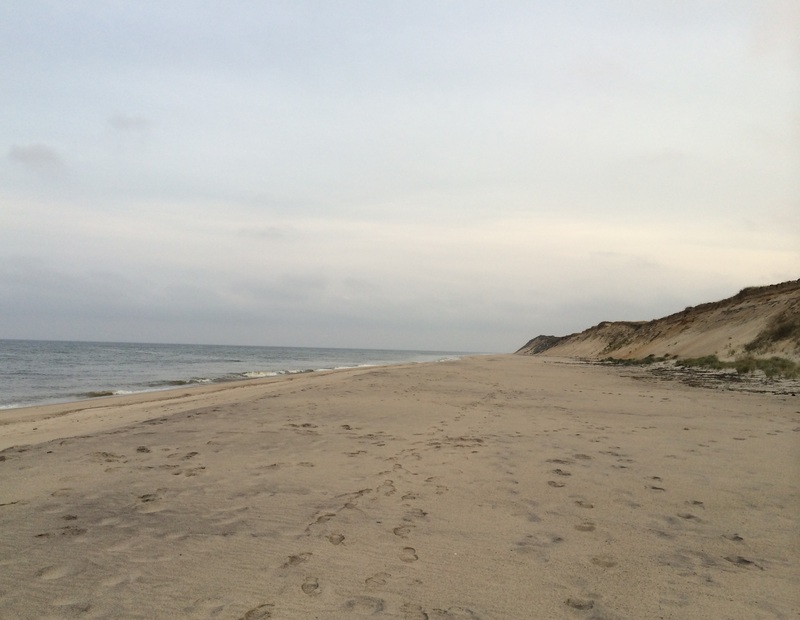 Last year, for instance, I came upon a good idea while perusing a bunch of websites pertaining to Cape Cod, where my wife Sandy and I would be vacationing a few weeks later. We’ve been hitting the Cape for many years, and we always try to amass a long list of potential activities before our vacations begin. 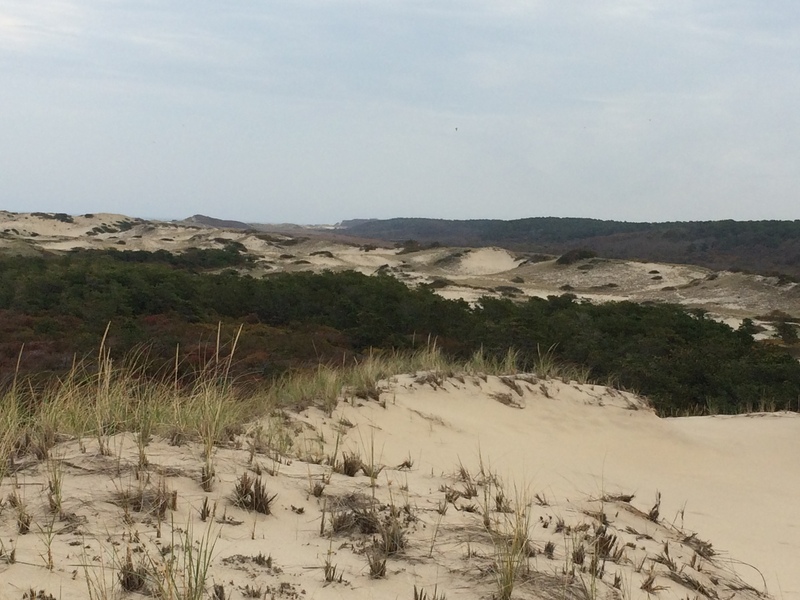 One website was crammed with suggestions about fun things to do on Cape Cod. One of the author’s notions connected with my sweet spot. 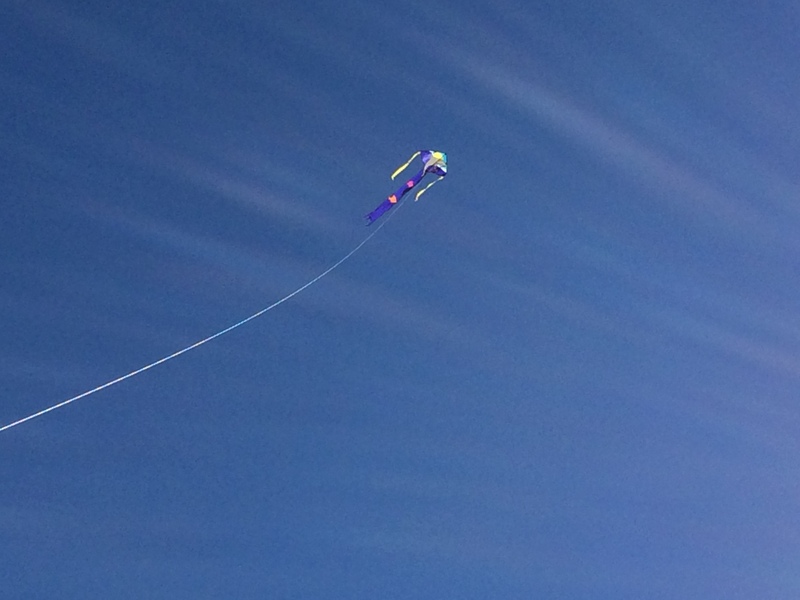 Go fly a kite, the writer said. 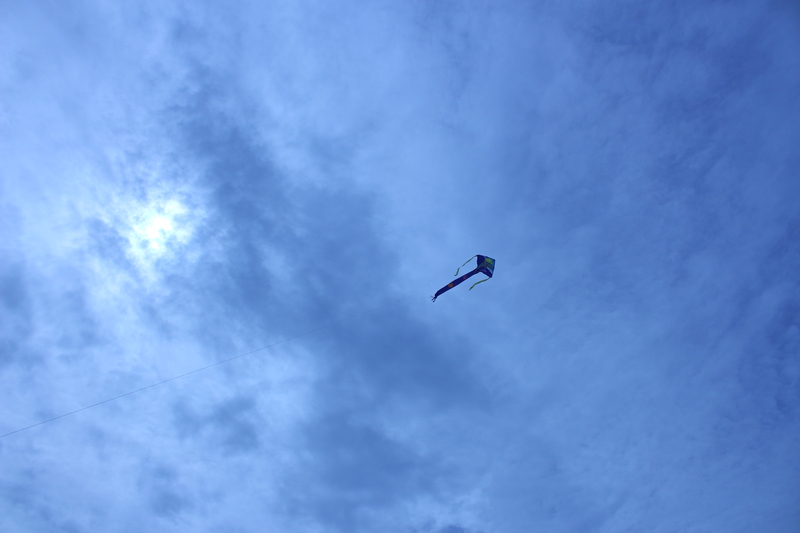 Our kite soared above Cape Cod beaches many times last year. Sandy and I did just that. A few days into the vacation we bought a cute and colorful kite in a toy store and headed straight for a section of Atlantic Ocean beach to test it out. I hadn’t flown a kite in at least 50 years. Sandy, surprisingly, never had. We took to the kite as if it were a long lost pal. Over the course of our sojourn the kite, when not aloft, lived on the back seat of our car, always on hand and ready for action. We flew it on beaches all over Cape Cod and in an inland park or two. During the trip, we spent at least ten hours holding the reel of the kite tightly, watching our yellow, purple and blue amigo ride the air currents far overhead. To fly a kite was a very good idea. Another good idea visited me recently. And it morphed fairly quickly into a better one. Plopped as usual on my living room sofa one day, half listening to WRDV, a low wattage suburban Philadelphia radio station, I heard a song that I’ve always liked. Dancing In The Moonlight, by King Harvest. This happy tune from 1972 got me thinking, as I had been looking for a story idea for my blog. “Ah yes,” I said to myself. “Let’s write something about the Moon.” I hoped that I’d soon hear other Moon-related songs, and then be able to put them into a bit of context. A few days later, example number two arrived when WRDV played a most obscure tune, a sultry and quiet jazzy bonbon from 1939, Dancing On The Beach. It was written by Bulee “Slim” Gaillard and performed by Slim and his then-partner Slam Stewart. The dancing described in the song’s lyrics, admirably delivered nonchalantly by Slim, occurs at night, under moonlight. I felt that I needed to hear at least one more moony song to increase the meatiness of whatever I might end up writing. But the next one that I caught, Yellow Moon, by The Neville Brothers, was a bad fit for my thesis-to-be. It concerns a guy who, uncertain about his girl’s degree of devotion to him, asks the Moon to tell him what it knows about the lady’s love life. I put Yellow Moon in the discard bin. A couple of days later though, out on a drive, I turned on Sirius radio and was taken aback by the first tune that emanated. It was Van Morrison’s iconic Moondance. There, the pieces had emerged. Three songs about letting go, about moving freely with someone you love, in partnership with the mysterious energies and powers of Earth’s nearest neighbor. It was time to analyze the songs, compare their calibrations and then start typing. But I saw at least one difference among the tunes. Each, it seemed to me, inhabited a distinguishing milieu. Where else but in a meadow, one undoubtedly full of blissful and merrymaking hippies, could Dancing In The Moonlight be taking place? As for Dancing On The Beach, well, duh. And Moondance, to my reading, finds its home in none other than Van The Man’s grassy backyard. 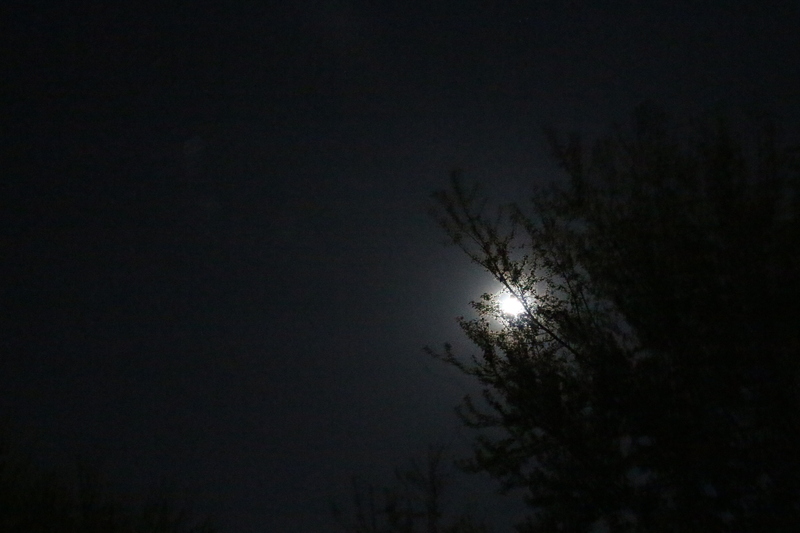 The Moon illuminating the Scheinin backyard. With those and other thoughts in mind, I began to write. But my intent soon took a sharp change in direction when it dawned on me that the end game was not to turn out an essay about the intriguing aura that monnlit dancing casts upon the human psyche. Instead, I came to believe that the musical gods had held a meeting and decided to send a message my way. Sure, they had experienced brain freeze when they allowed me to hear Yellow Moon, but they quickly had regrouped and set things straight by showering me with Moondance. Their message was a simple one: Dance in the moonlight, fella! It’ll be fun. It’ll be good for you. In my adulthood I’ve been a reluctant dancer. I give it a try at weddings and bar mitzvahs and other celebrations, but other than that, no. But this moonlight idea is intriguing. It might take awhile before my first dance occurs, but I’m going to coax myself. I can see it now — Sandy and I in our compact backyard, soft moonbeams filtering through the trees, the two of us flowing as one to the tune playing on the iPhone. Which of course is Moondance. And after that, before year’s end, we dazzle a lunar-lit stretch of sand and sea somewhere as Dancing On The Beach accompanies us. And then a meadow, where Dancing In The Moonlight shapes our movements.